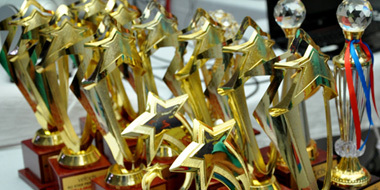 Celebrations | Velocis Systems Private Limited. 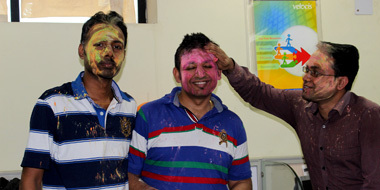 Celebrations are an integral part of our operations. 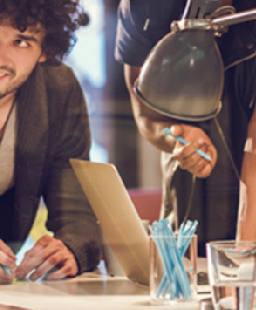 We believe productivity increases ten folds if people are happy and content with the personal and professional opportunities they are offered. All Hands Meet is one of our key events, which bring all our offices together and an opportunity to hear from the MD about the year in review, direction for the coming year and new initiatives in development. The purpose of our employee recognition program is to motivate and reward work and behaviors that support/further the mission, goals, values and initiatives of Velocis. Kutumb, our annual extended family day. 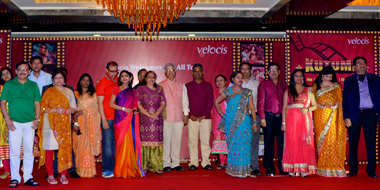 Where we, our employees and their families get together to celebrate the life at Velocis. It is celebration of our culture, values and most importantly our people. 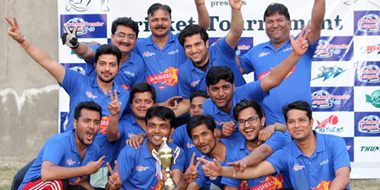 We organise sports tournaments like Cricket Premier League, Table Tennis Tournament for our people who are enthusiast about sports. 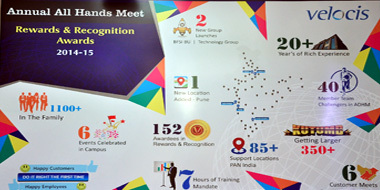 Festivals are celebrated with great fervor at all our offices. The festivals bring us all together where everyone is involved with enthusiasm and it spread a feeling of oneness amongst us. Our goal is to be a happy company, and we persistently work towards completing this goal. 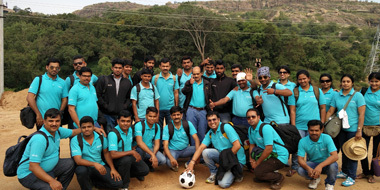 We approach life and work balance in a way that our employees are happy and excited at work.